Bill Keller takes readers behind the scenes to explain how and why The Times published the documents. 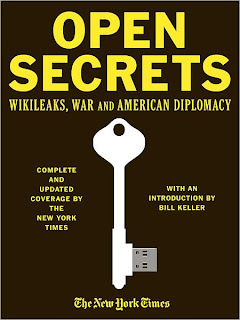 Learn more about WikiLeaks founder Julian Assange in a profile by the Pulitzer Prize-winning Times reporter John F. Burns. There are also essays on Bradley Manning, the U.S. Army private suspected of being WikiLeaks’s source, and on what the story has revealed about American diplomacy and government secrecy.